Our virgin pp folding moving boxes made from 100% virgin PP, are also known as collapsible boxes.They are robust and its convenient design allow it to collapse virtually flat when not in use ,which highly save 75% space .Besides,The set-up and knock-down process only takes few seconds. Because of its light weight, space saving and easy assembling feature. 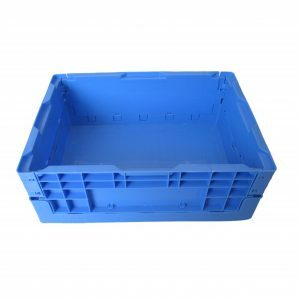 folding moving boxes has been widely used in oversea supermarkets,24h convenient stores, big distribution center, department stores, food processing ,etc.